George Vancouver took possession of this westernmost of Canada’s provinces in the name of the British crown in 1792. Admirers of natural beauty will find the forests, lakes and peaks are unsurpassed while lovers of the outdoors will discover a hiker’s paradise. 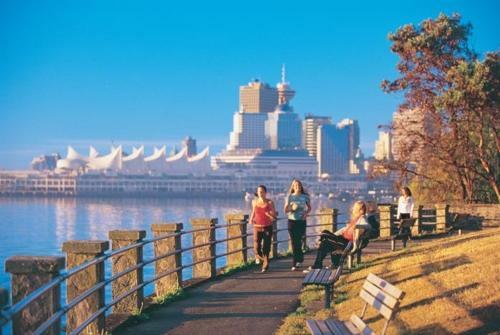 Add the city of Vancouver, rated one of the most livable in the world and we have a heady combination. Vancouver is the province’s largest city as well as the nation’s third largest after Toronto and Montreal. The skyscrapers of the downtown area give the city a business feel, but it is the city’s natural setting and surroundings that will seduce you. Nestled between the sea and the mountains, Vancouver has managed to grow and prosper while preserving its many green spaces nurtured by the mild ocean climate. 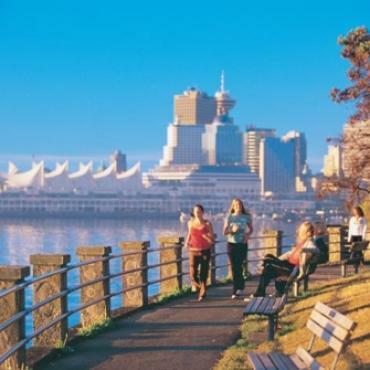 Stanley Park, located next to downtown, is recognised as one of the great urban parks of the world with its 1,000 acres of greenery, walking trails, lagoons, statues and monuments. There are quiet areas, bike routes and a miniature railway; a world away from the world. You can best appreciate Vancouver’s ideal location between the water and the mountains by taking a stroll on the trails along the ocean coastline and the edge of the bay. The city also offers a number of architectural points of interest, museums and unique neighbourhoods, such as Yaletown, a trendy and upscale renovated warehouse district. 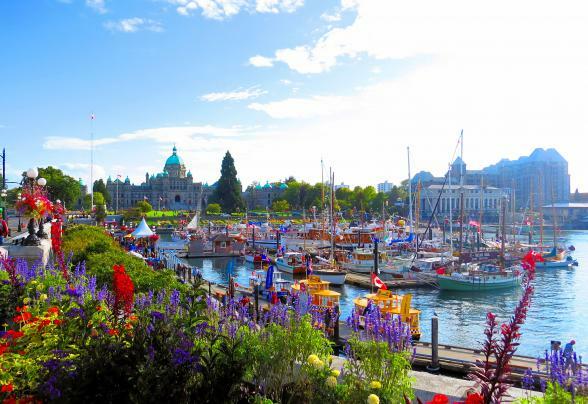 From nearby Tsawwassen, you can take a 90-minute ferry ride to reach Vancouver Island and discover beautiful Victoria, the largest city on the island and also the capital of British Columbia. There is a distinctly European feel and atmosphere to Victoria. 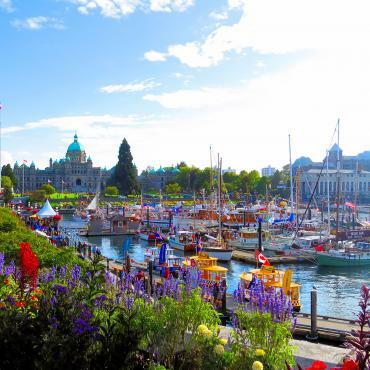 Her renowned Inner Harbour is dominated by the Empress Hotel, the city’s iconic symbol and also a designated National Historic Site of Canada , and by the Legislature Buildings . Victoria’s main visitor sights are based on seafaring and the Maritime Museum of British Columbia offers an insight into Pacific maritime history and culture, ocean exploration, the shipbuilding industry and a collection of seafaring vessels. The prime shopping area is around Government Street and Market Square. Just behind the square is Canada's oldest Chinatown. About eight miles north of downtown Victoria is Mount Douglas Park. From the summit, the 360º lookout offers spectacular views of the surrounding countryside and of Victoria. And if beautiful houses with a Victorian flavour attract you, don’t miss a trip along Dallas Road just south of downtown along the water’s edge. 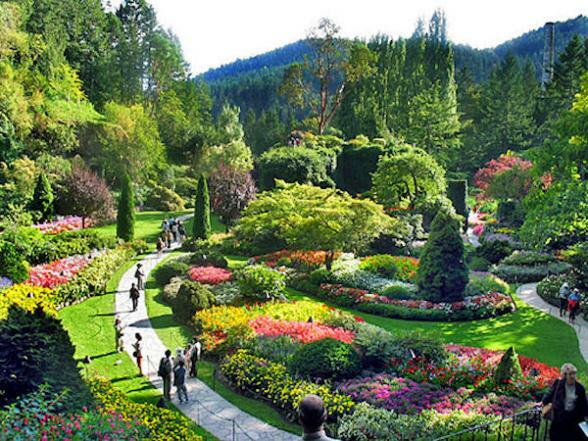 Equally unmissable, 20 minutes north of central Victoria, are Butchart Gardens. 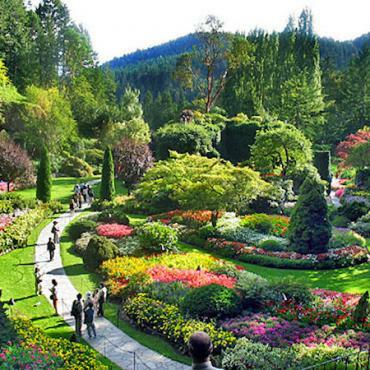 These world-renowned botanical gardens covering 55 acres bring a wonderland of floral displays, gardens from around the world and gorgeous vistas at every turn. Vancouver Island and its 2,150 miles of coastline offer whale watching, dolphins and sea lions. A number of small towns are also worth a visit. Nanaimo, located on the Strait of Georgia 70 miles northwest of Victoria boasts an attractive shopping street with numerous ‘watering holes’ in Old Nanaimo. Further up the sheltered east coast at the town of Campbell River you’ll discover the ‘the Salmon Capital of the World’. From the saltwater fishing pier, Discovery Pier, you can admire the Strait of Georgia and enjoy beautiful views of the mountains. 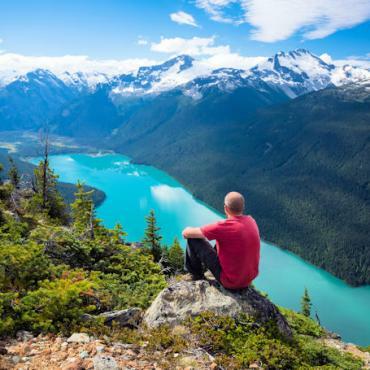 In the centre of the island is Strathcona Provincial Park, the largest on the island blessed with lakes, glaciers, forests and the highest waterfalls in Canada, the Della Falls. Returning to the mainland and to the Rocky Mountains, North America’s major mountain range whose peaks reach almost 13,000 feet. This region of nearly 14,000 sq. 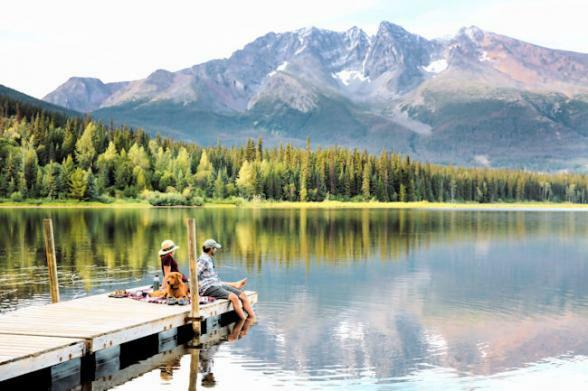 miles is located across the three provinces of British Columbia, Alberta and Yukon and is renowned for its breathtaking panoramas. The flora and fauna are protected in a number of national parks such as those of Mount Robson, Yoho and Glacier. Bordering Jasper National Park in Alberta, Mount Robson Provincial Park has the highest point in the Canadian Rockies, Mount Robson. Amongst the most beautiful hikes is the one around Kinney Lake at the foot of Mount Robson. 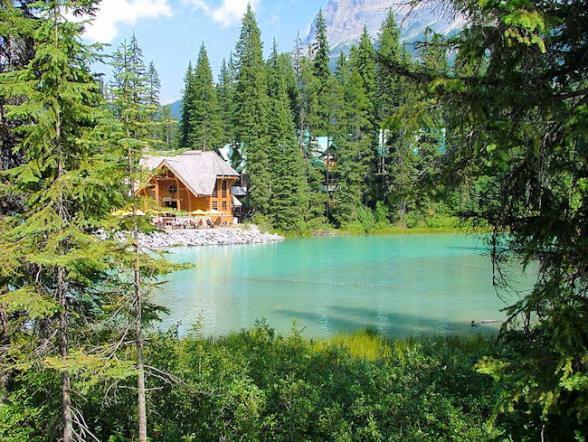 Yoho National Park owes its great beauty to Emerald Lake with its cascades and stunning rock formation. Finally, Glacier National Park, to the west of Yoho, covers over 500 sq. miles. The 420 glaciers in the park are an impressive and unforgettable sight. 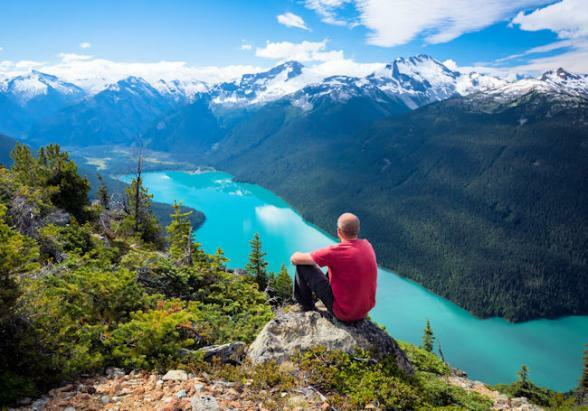 Other British Columbia highlights include Whistler, located at the foot of the Whistler and Blackcomb mountains, a mountain resort town known for alpine skiing. In summer there are many outdoor activities such as mountain biking, golf and trail hiking. The village boasts superb hotels as well as the Village Stroll, a stone, pedestrian-only causeway lined with shops and restaurants. Much further to the east, along the Thompson River you’ll find the city of Kamloops, surrounded by breathtaking natural scenery. Don't forget the Sunshine Coast, one of BC's hidden gems. Just north of Vancouver, it's a pacific paradise of quirky waterfront shops, friendly people and an easygoing lifestyle. 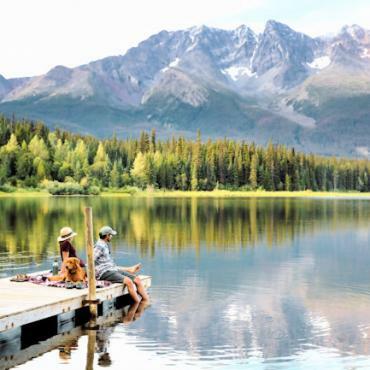 From strolling the endless miles of windswept seashore to sailing up Princess Louisa Inlet, you'll find it hard to shake the inescapable feeling that they're in on a secret the rest of the travelling world has yet to discover. British Columbia is prime bear viewing territory and home to half of Canada's grizzly bears, a quarter of the country's black bears and the elusive White Kermode Bear, known as the Spirit Bear. So naturally, the province offers a wide choice of wilderness and wildlife resorts, many of which are located in the Great Bear Rainforest. Here you can choose to stay in peaceful hideways, small retreats or impressive floating lodges all surrounded by the most spectacular scenery. All of this accommodation is accessed by boat rides, or short scenic float planes trips, making getting there part of the overall adventure! Visit the waters south of Vancouver for an awesome encounter with Orca whales and other marine wildlife..
Visit two of Vancouver's best tourist attractions. At the Capilano Suspension Bridge, spend time exploring temperate rain forest and learn all about salmon at the fish Hatchery. Two great seaplane adventures to choose from....... .Panorama Classic or Fly 'n' Dine. Accessible by floatplane from Campbell River and set in the heart of the Great Bear Rainforest, this newly furnished 18-room floating lodge is situated in Glendale Cove, an area of B.C that's home to the largest concentration of Grizzly bears in the world. This unspoiled and secluded timber lodge is located in the tiny fishing village of Egmont on the northern tip of British Columbia's Sunshine Coast. Just three hours by car and ferry, or a short float plane hop from Vancouver, you'll soak up the spectacular water views of Jervis and Hotham Sounds. If you’re seeking a romantic getaway or peace and quiet amidst some of Canada’s most beautiful coastal scenery, this is it. Less than a three hour drive and ferry journey from Vancouver, or a short floatplane to Sechlt, discover a tucked-away resort with unique guest room options. Choose from tenthouse suites on stilts overlooking Malaspina Strait, oceanfront cabins or poolside suites. Kicking Horse Mountain Resort, near Yoho National Park, offers a bewildering array of activities! 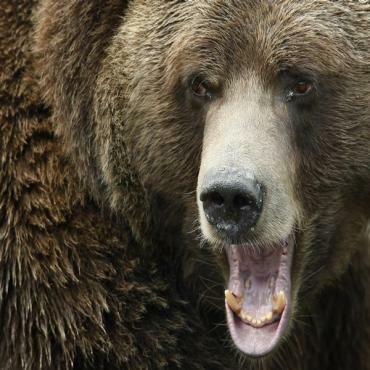 Ranger programs, sightseeing, hiking, downhill mountain biking, and interpretive tours at the Kicking Horse Grizzly Bear Refuge. Plus, it's home to Canada most elevated dining experience, the impressive Eagle's Eye mountain top restaurant. This beautiful B&B overlooks Lake Okanagan and Naramata wine bench in the heart of British Columbia's wine region. From here you can explore pretty Okanagan Valley and its wineries, or enjoy almost gate access to the famous Kettle Valley Rail Trail and local wineries. Three Bars Ranch, near Cranbrook, is a world class horse riding training facility complete with marked riding trails and indoor/outdoor riding arenas. With plenty of horses to choose from, you'll be paired with your own for the entire period of your stay. Located in B.C's High Country, this is an equestrian's dream with two daily sessions of exceptional riding through sage-covered hills, alpine meadows and river canyons. Classed by National Geographic Magazine as one of the "Unique Lodges of the World", the family-owned property is one of the first eco-lodges in the world and the definition of a secret hideaway. Tucked away in the British Columbia's Chilcotin Mountain wilderness lies the largest log lodge in the West. 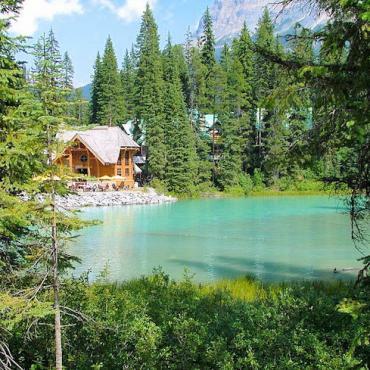 Nestled on the shores of shimmering Tyaughton Lake, this lodge has just 29 elegant rooms with views of snow-capped peaks rising up to 10,000 feet.